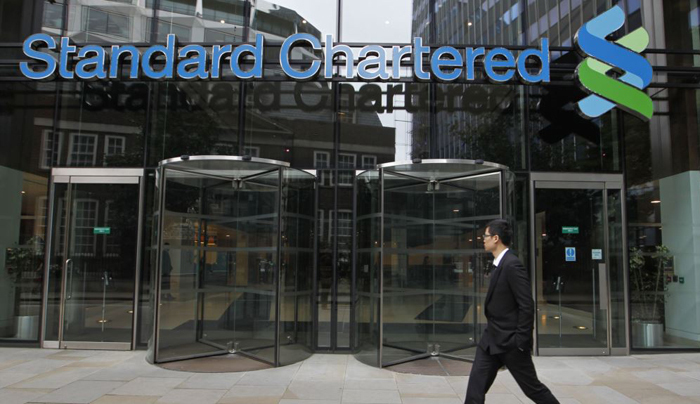 Britain's Standard Chartered Bank has agreed to more than $1 billion in fines and forfeited assets to the U.S. and New York state for violating U.S. sanctions against trade with Iran. Assistant Attorney General Brian Benczkowski said the case "sends a clear message to financial institutions and their employees: If you circumvent U.S. sanctions against rogue states like Iran -- or assist those who do -- you will pay a steep price." Elyassi has been charged with two criminal counts linked to the conspiracy. The indictment in the case said Elyassi and his co-conspirators used general trading companies in the UAE as fronts for a money exchange business in Iran.